The Boston Terrier is characteristically marked with white in proportion to either black, brindle, seal (color of a wet seal, a very dark brown that looks black except in the bright sun), or a combination of the three. Any other color is not accepted as a Boston Terrier by the American Kennel Club, as they are usually obtained by crossbreeding with other breeds and the dog loses its characteristic “tuxedo” appearance. Boston is a gentle breed that typically has a strong, happy-go-lucky, and friendly personality with a merry sense of humour. 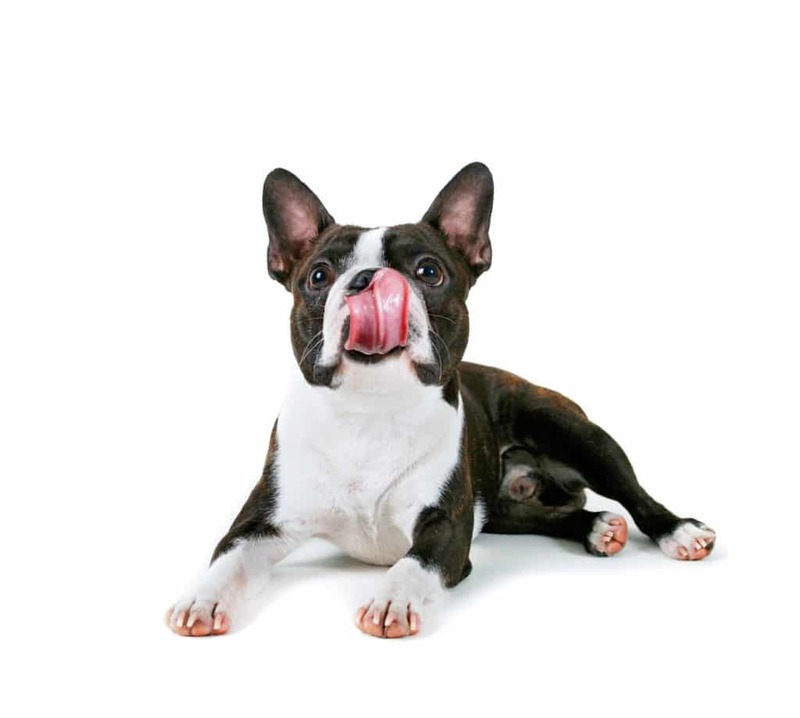 Bostons are generally eager to please their owner and can be easily trained. 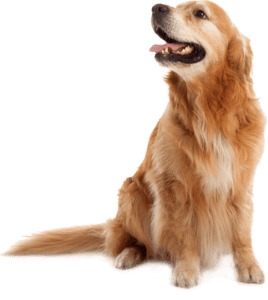 They can be very protective of their owners, which may result in aggressive and territorial behavior toward other pets and strangers. 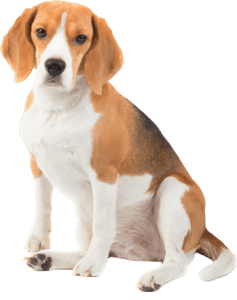 Curvature of the back, called roaching, might be caused by patella problems with the rear legs, which in turn causes the dog to lean forward onto the forelegs. This might also just be a structural fault with little consequence to the dog. 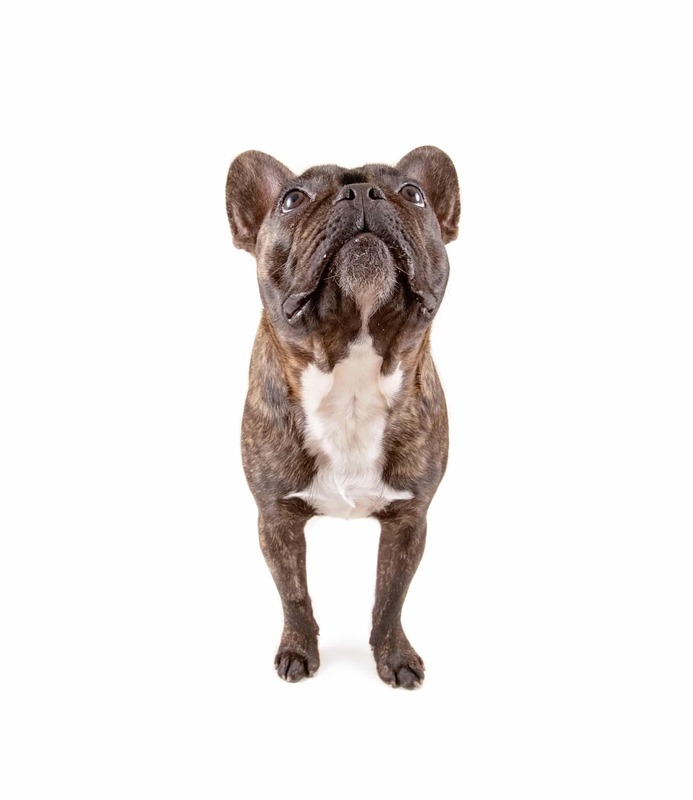 Due to their shortened muzzles, many Boston Terriers cannot tolerate excessively hot or cold weather and demanding exercise under such conditions can cause them harm.